The deaths of several young people attributed to illegal drugs at music festivals has again prompted debate around pill testing. Pill testing involves the use of a spectrophotometer to analyse the content of illicit drugs. Pill testing has been used widely across a number of European countries for almost two decades. In the UK, where pill testing data is slowly being adopted, data shows an increase in the supply of illicit drugs as well as an increase in the number of young people taking drugs and subsequently the number of deaths. In 2016 there were 63 deaths in the UK attributed to ecstasy compared to just eight in 2010. However, some reports indicate a 25 percent reduction of drug-related medical incidents onsite and a significant decline in hospitalisations related to drug use. Illicit pills smuggled into Australian music festivals in the main tend to be ecstasy. A global drug survey found that Australians are among the highest consumers of ecstasy in the world but new drugs are appearing on the scene all the time and some of them are stronger than they were a couple of decades ago. Data shows that about half of Australians aged 20-29 have taken an illegal drug. Critics of pill testing of illegal drugs argue that it will encourage people to take more illicit drugs by providing a false sense of security and that it will not prevent cases of death as a result of mixing illegal drugs with other drugs or alcohol. Currently in Australia, pill testing has only been allowed in the Australian Capital Territory via a small trial at a music festival last year. Some of the young people who had their pills tested during that festival opted to then not take the drugs but others commented that it gave them peace of mind. Towards the end of last year the Australian Medical Association called for pill testing trials, stating that more innovative approaches are needed to prevent future tragedies. They argue that pill testing at events is an opportunity to educate young people about the dangerous consequences of taking illicit drugs, as well as providing information around reducing drug dependency. 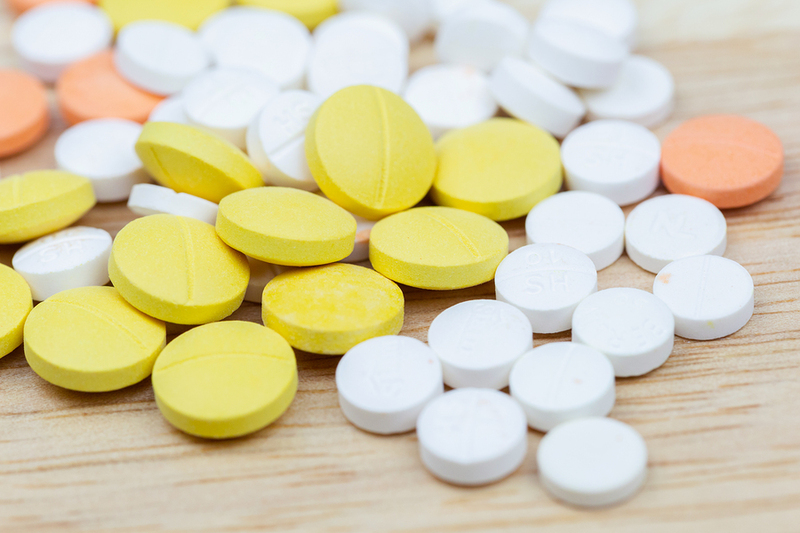 This month the Royal Australasian College of Physicians (RACP), which represents over 17,000 physicians and 8000 trainees, wrote an open letter to leaders of Australian states and territories, urging them to trial pill testing. The RACP stated that evidence shows existing methods to discourage drug-testing, such as heavy police presence and sniffer dogs, are not effective. The Pharmaceutical Society of Australia (PSA) today also released a statement supporting the call of medical groups and the Australian Festival Association, which organises some of Australia’s biggest music festivals, for pill testing trials and for the Australian government to invest in national trials and research.